Hi! I’m Haley Pierson-Cox from The Zen of Making, and I’m here with your weekly dose of geeky goodness. With Earth Day fast approaching, I’ve been scouring the internet for creative upcycling inspiration, and the steampunk community has definitely delivered. Because steampunk style is all about bringing together unlikely elements to create a whimsical future-meets-distant-past look, there are endless opportunities to reuse, repurpose, and recycle everything from old lace to out of date electronics. 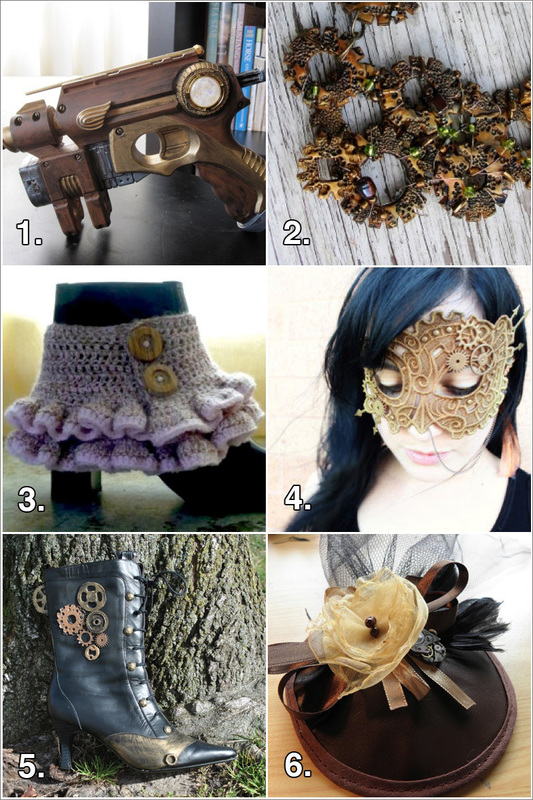 You can find 6 of my favorite steampunk projects below! 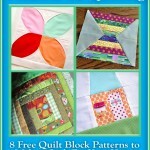 Ready to green up your crafting even more? You can find additional recycled craft ideas right here on FaveCrafts! Love it love it love it!!!!! More more more!!! !